Every pageant girl knows that a good photograph can certainly get you noticed. The director and judges see your photo before they ever even meet you, and the audience also gets to see you in the program book before you even step on stage. First Impressions should always be good impressions. At the start of each new year, The Pageant Planet puts together a list of some of the best photographers in pageantry from this previous year. For the past two years, Goodwin Photography has made the cut! We are so excited and honored to be in the top 10 among so many awesome fellow photographers. 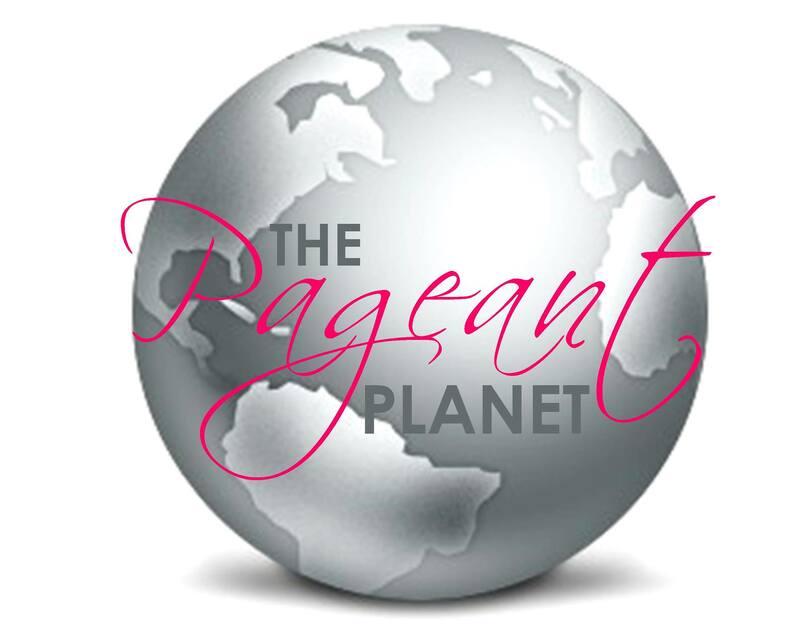 Thank you Pageant Planet for the recognition! If you haven’t heard of this company yet, you will see more and more of their work in the future. An up and comer, this photography studio earned the #4 spot because they’ve got a knack for techniques that highlight the subject’s individual beauty and personality. Founded in 2006 and based in Blountville, TN, Goodwin Photography can do it all from headshots to crowning moments. Their headshots accentuate the natural beauty of the girl and highlight her smile and eyes.